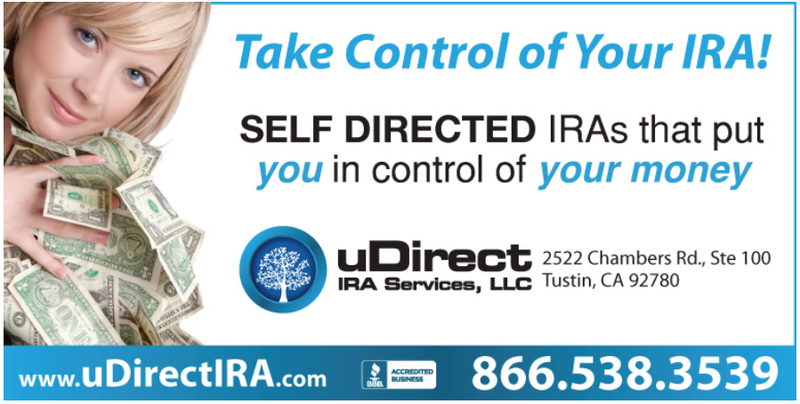 You are here: Home / Blog / IRAs / Self-Directed IRAs – What’s New? I recently returned from the Fall Conference for the Retirement Industry Trust Association with some news about Self-Directed IRAs. For over 40 years you’ve been able to invest your retirement savings outside of the Stock Market into assets like real estates, notes, trust deeds, precious metals, private stock and more. Updated statistics from the conference: There is $24.5 Trillion in overall retirement assets. $7.5 Trillion of that is in IRA accounts. In the year 2000 there was $11.6 Trillion in retirement savings overall, so you can see this figure has more than doubled in the past 15 years. The IRS says that a taxpayer may make a written certification to a plan administrator or an IRA trustee that a contribution satisfies the conditions in Section 3.02 of this revenue procedure. This self-certification has the effects described in Section 3.04 of this revenue procedure. 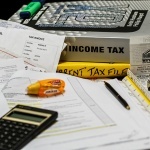 Taxpayers may make the certification by using the model letter (provided by the IRS) on a word-for-word basis or by using a letter that is substantially similar in all material respects. A copy of the certification should be kept in the taxpayer’s files and be available if requested on audit. 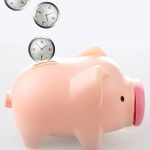 If you believe your 60-day rollover should not be a taxable event, discuss this with your tax professional. Senator Ron Wyden, who is a Democrat on both the Senate Committee on Finance the Subcommittee on Taxation and IRS Oversight, came out with a proposal called the RISE Act. This proposal is open for commentary until December 8, 2016. This year the Department of Labor announced its Fiduciary Rule. To say this rule has caused controversy is an understatement. There are six lawsuits filed against this legislation. The fiduciary rule redefines who is now a fiduciary and further clarifies the difference between “education” and “advice.” It’s important now for you to understand the relationship changes for your advisors, as the regulation impacts advice about a 401(k) and IRA rollover or distribution. As providers of Self-Directed IRAs our industry is largely exempt from this ruling since we do not provide advice or recommend investments. We recommend the account-holder seek advice from a competent investment, tax or legal professionals before moving forward. Again there is pending legislation so expect some changes. This new rule takes effect in April of 2017.